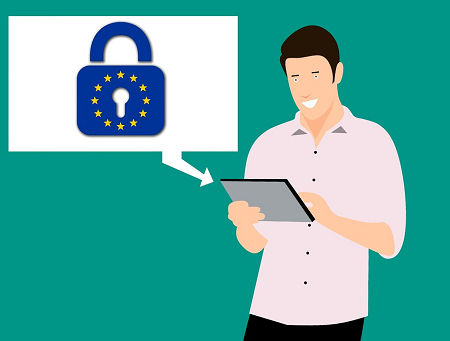 Teads, the Global Media Platform, is creating a weekly report about the new European General Data Protection Regulation (GDPR) being implemented by European publishers. Teads’ barometer can be considered as representative of the market, as 2/3 of comScore’s top 300 global editorial publishers are on Teads’ advertising platform. ●	Teads is pressing any European publishers who have not yet implemented a Consent Management Platform to do so. According to Teads, 63% of European publishers’ traffic includes a Consent Management Platform (CMP), allowing their users to accept or refuse advertising-related cookies. Spain is leading the implementation process with 82.83% of traffic, Netherlands follows with 82.82%, France is at 71.08% and UK registered a 67.93% of traffic. When it comes to consent to cookies used for personalised advertising, only a very small percentage of users are refusing to give theirs. This is worth noting, given the noise around privacy concerns across the industry. The average percentage of refusal is 5% across Europe, a bit higher in the UK (7%), lower in France (4%), Netherlands (3%), Spain and Italy (2%). Figures for Germany are not available, due to the fact that most of the German publishers do not rely on user consent but on their own “legitimate interest” to show personalised ads. The figures represent the percentage adoption across the Teads platform. With a reach of over 1.2 billion global monthly unique visitors and more than 85% reach in major European markets, these figures are highly reflective of the European media ecosystem. “The wide adoption of the IAB Consent Management Framework by the industry, has enabled the media ecosystem to fulfill GDPR requirements in a record period of time. We are urging the few publishers who have not yet implemented a Consent Management Platform to move forward without further delay”, Pierre Chappaz, Teads founder and Executive Chairman.